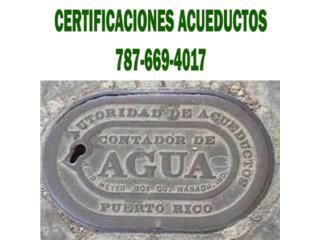 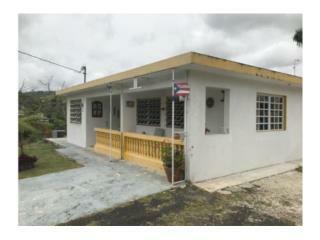 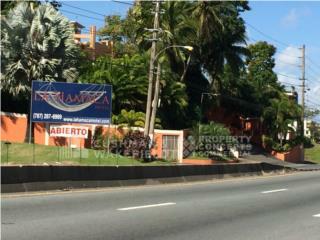 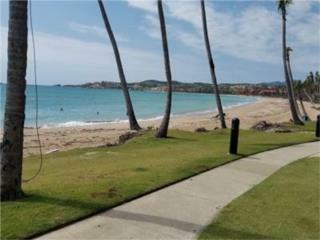 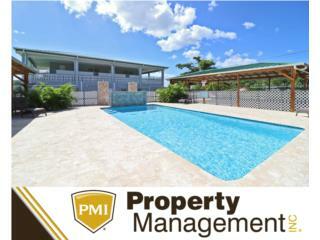 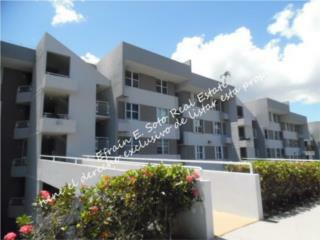 This property in Manati is an excellent income investment. 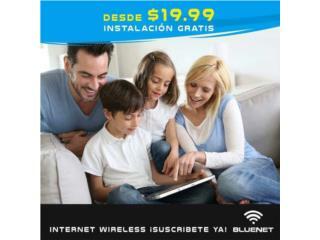 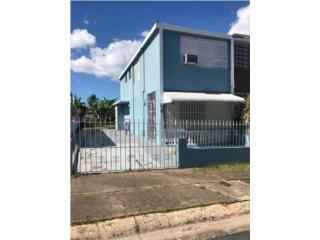 It is a mixed use Commercial/Residential property with a 3 bedroom 2 bath residence, 2 storage buildings, a cellular tower with a long term transferable lease and 2 digital billboards with long term transferable leases. 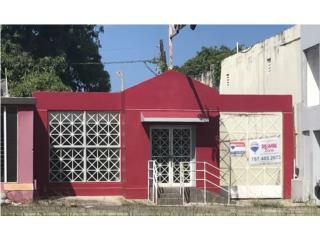 The Property is located in Manati next to highway 22 for excellent exposure for the commercial entities on the property especially the billboards. 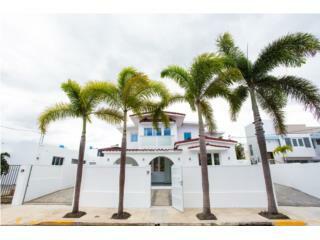 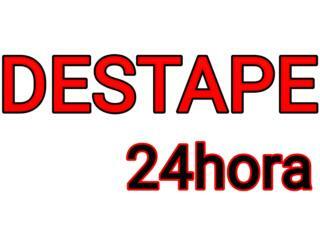 A great location to live in the residence and obtain income from the commercial businesses or to rent the residence and produce income from the entire property.